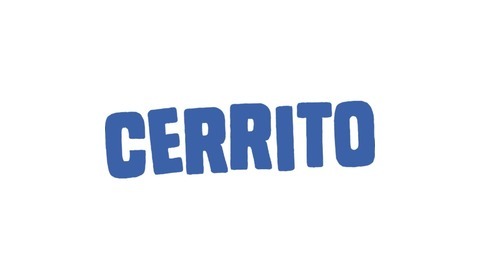 Memphis radio show "Cerrito Live" airs live every Saturday from 10-noon on Sports 56 WHBQ/87.7 FM. Topics include Memphis, sports and pro wrestling. Audio uploaded every week. 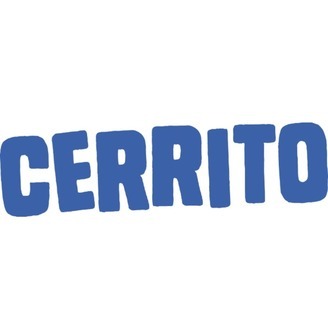 cerritolive.com. Survivor legend Jonny Fairplay talks with Cerrito about the 2019 Superstar Shakeup and his upcoming show in Nashville. Plus, an appearance by 901 Wrestling's Tommy Jax and Andy Mack.